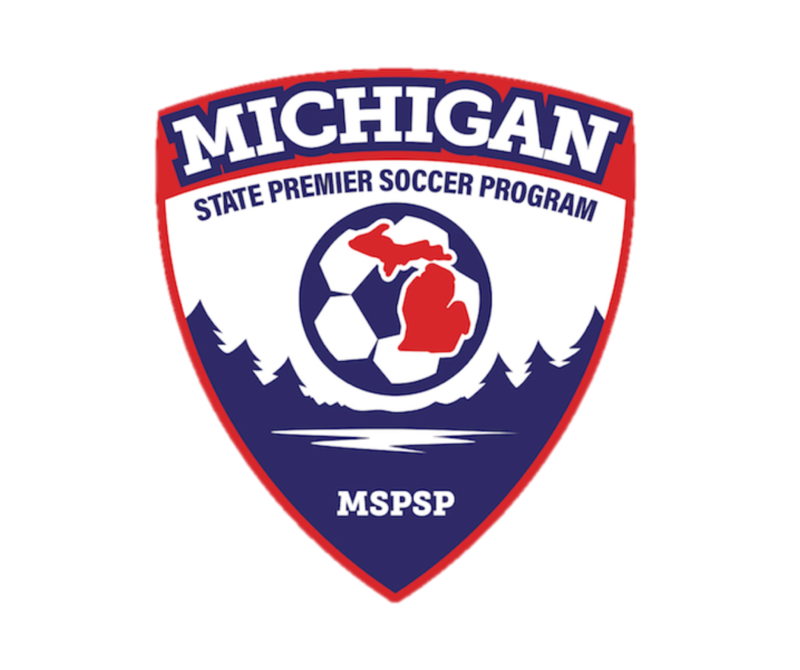 The PASS FC and SCOR-Meulensteen Soccer Clubs are partnering again to host a northern Grand Rapids-area soccer tournament to be held Memorial Day weekend each year. 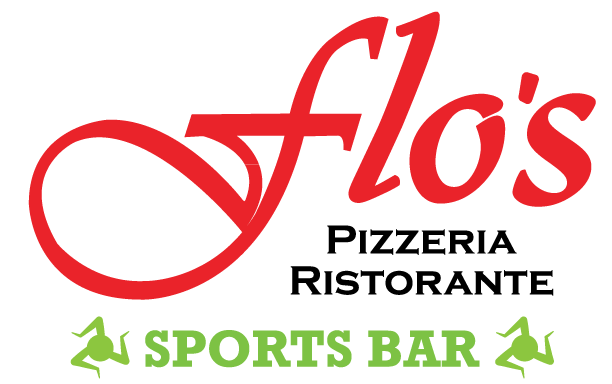 Join us for a friendly, fun and competitive tournament while also experiencing beautiful West Michigan, including the downtown Rockford-area before, between and after your scheduled games. All Select, Elite and Premier level soccer teams are invited to apply and will be placed in divisions according to their league and past standings. Multiple division levels in each age group will be formed when possible. Field locations are within 12 miles of each other so getting from one field to another will not be an issue if coaches or families must attend multiple games.